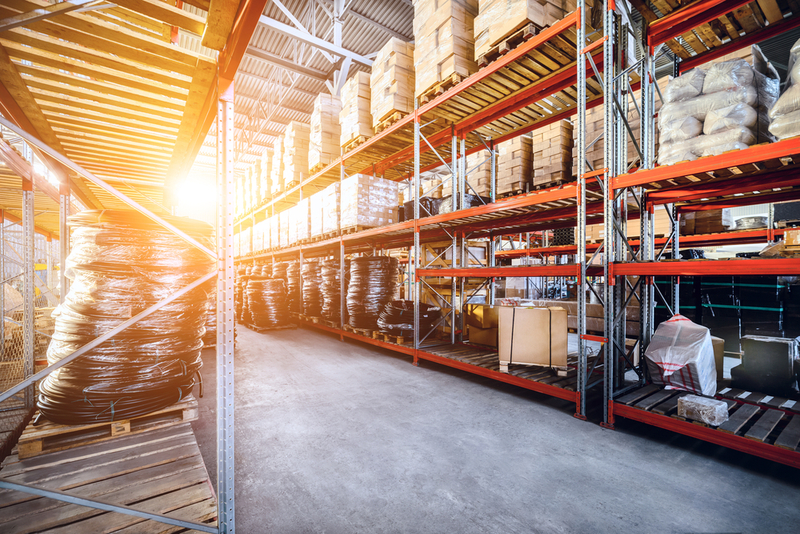 We can meet all your outsourced warehousing needs in our expansive, climate controlled facility. 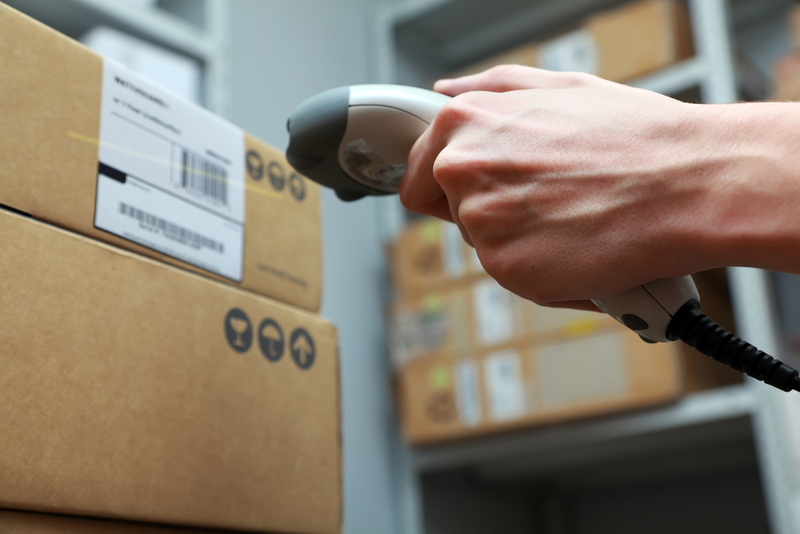 Our best in class WMS system insures you always stay connected to your inventory. We take an integrated approach to fulfillment working with your company as a partner versus a 3rd party. We learn your processes and integrate them with our WMS to ensure flawless execution. We are centrally located in Memphis Tennessee, where the runway, road, river, and the rail meet. We are referred to as America’s Distribution Center and offer the most reliable and cost-effective distribution in the country. We offer a full range of value added services to help you distribute more effectively. We genuinely desire to be an extension of your own team and will do everything we can to ensure that your product is stored, packaged, and shipped as desired. We take the 3rd party out of 3PL by integrating with you to provide services that feel like an extension of your own company. We take a dedicated account management approach ensuring that we are managing your inventory, fulfilling your orders, and distributing your product with the same level of care and attention to detail as your own employees. Fill out our contact form and we will get back to as soon as possible. For location and contact information click here.